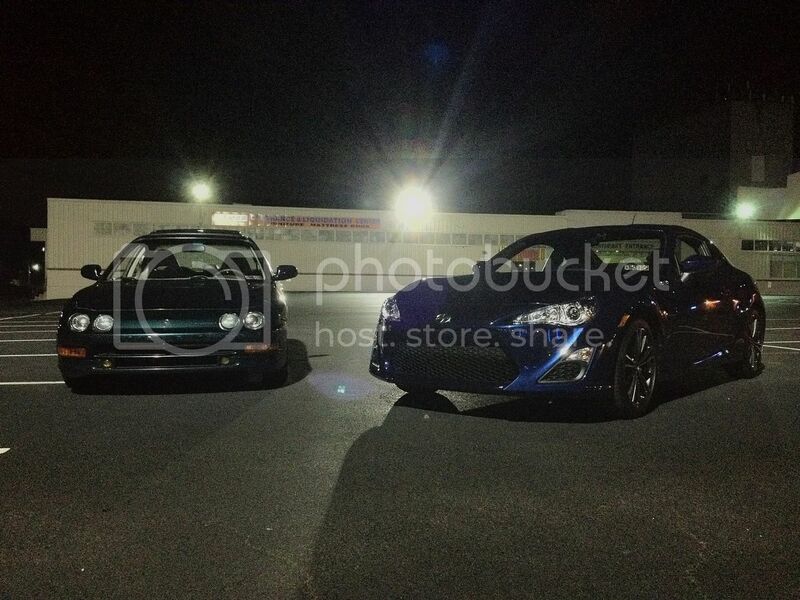 Not trying to thread jack but everyone in the TriState check out the upcoming BRZ/FRS Day AutoX thread!!! Sunday 9/2 at Nassau Coliseum in Uniondale, Long Island, NY the NY Region SCCA will be hosting a BBQ for BRZ/FRS members at the autoX event! Special trophies for our cars will be awarded. Check out the link below!! How dare you thread jack!!! If you want, next time, PM me and I'll add it to the first post. Haha want to still add it to the first post? I'll add it to the first post tonight when I add the newest member. That is, if I remember to! 1. 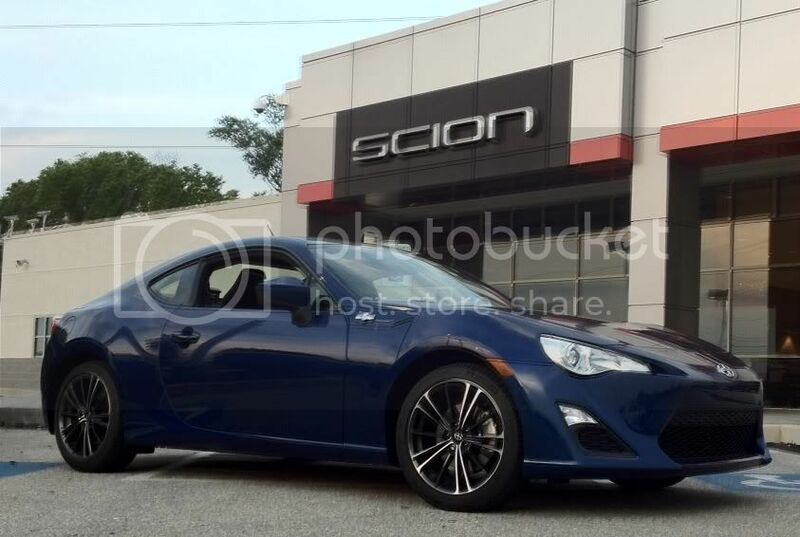 Only post your info if you have already received your FR-S/BRZ. 2. Don't post if you're only on the waiting list and/or awaiting delivery.